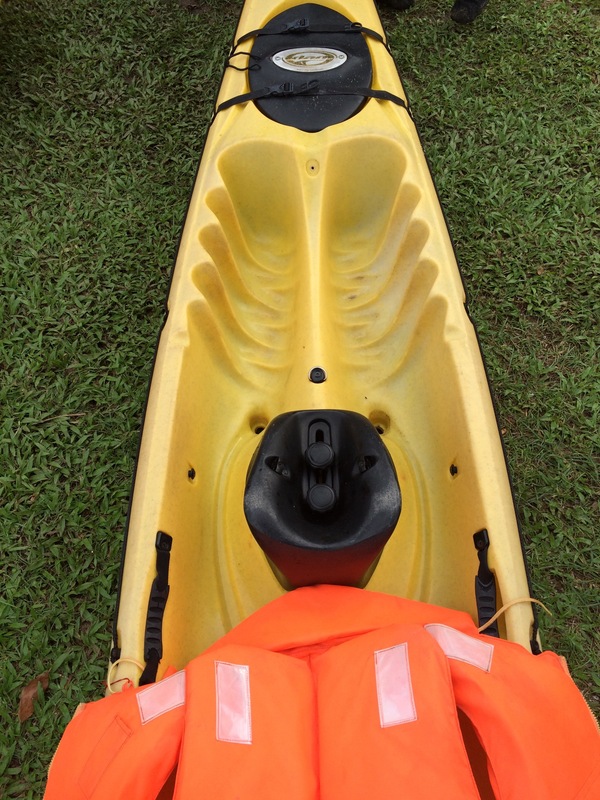 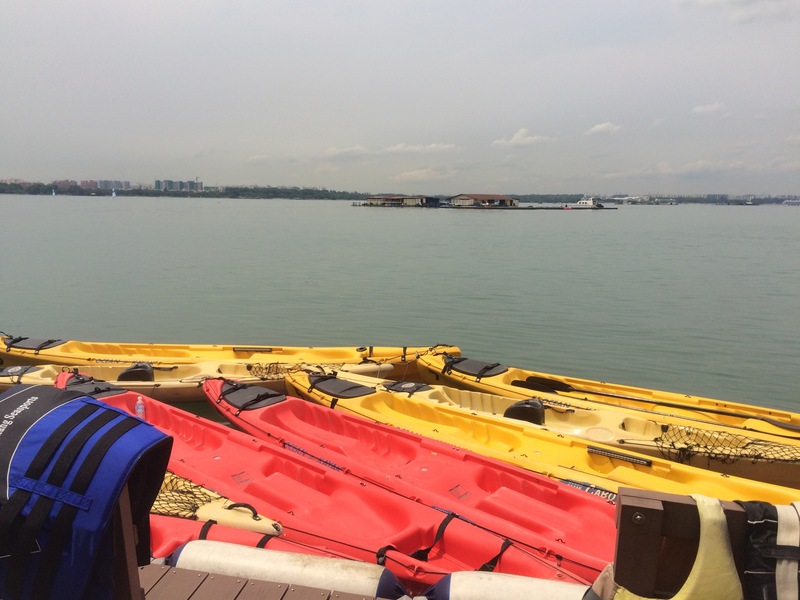 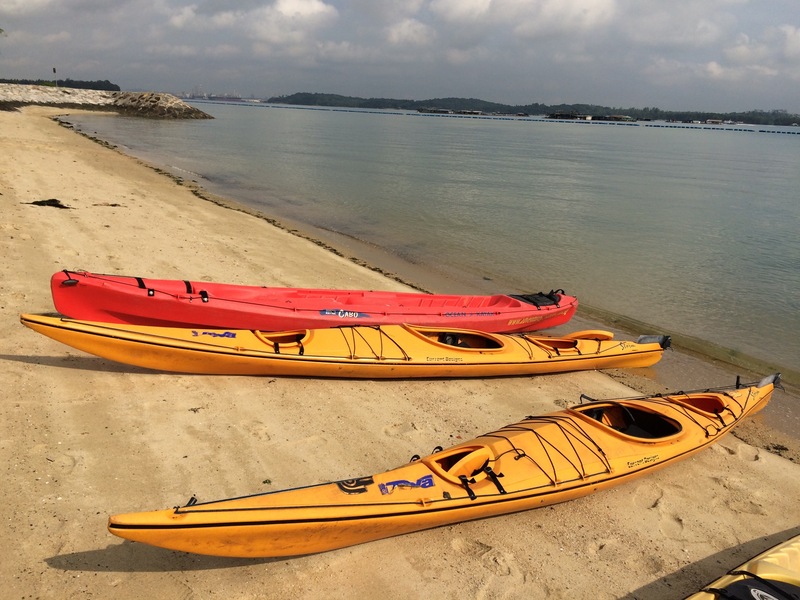 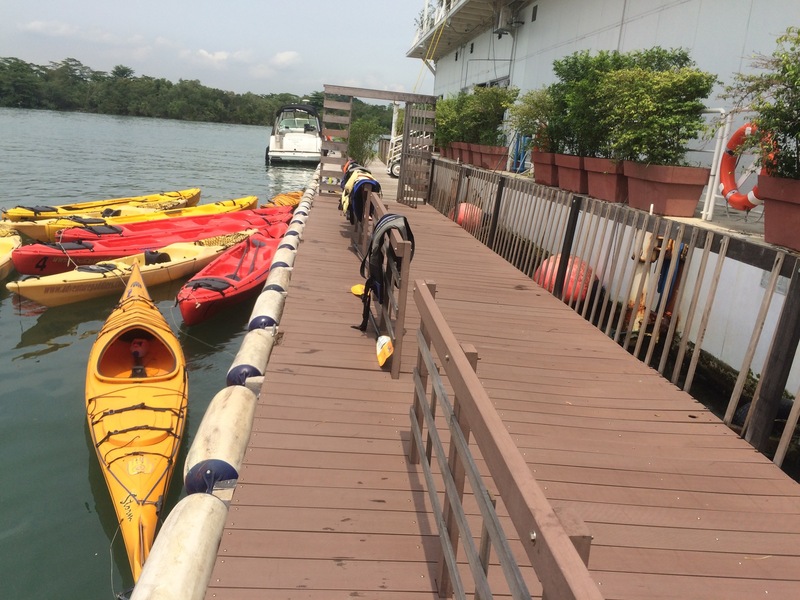 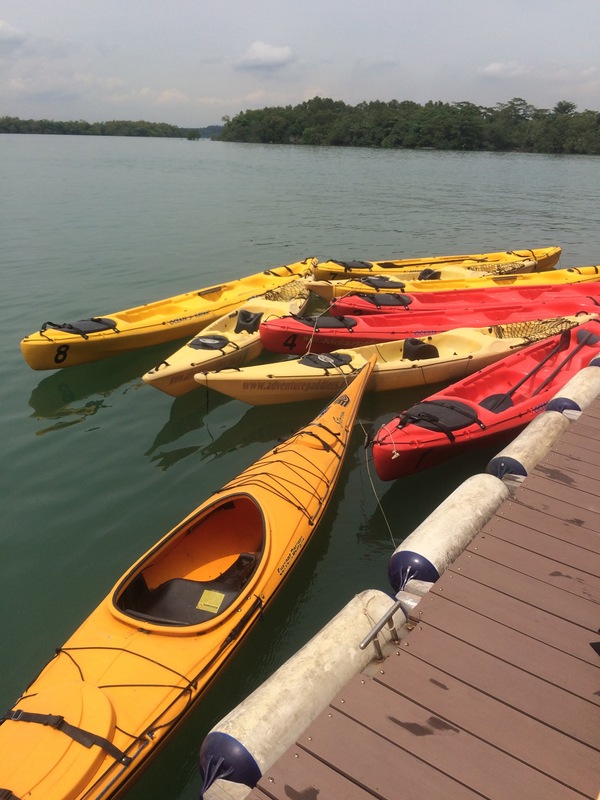 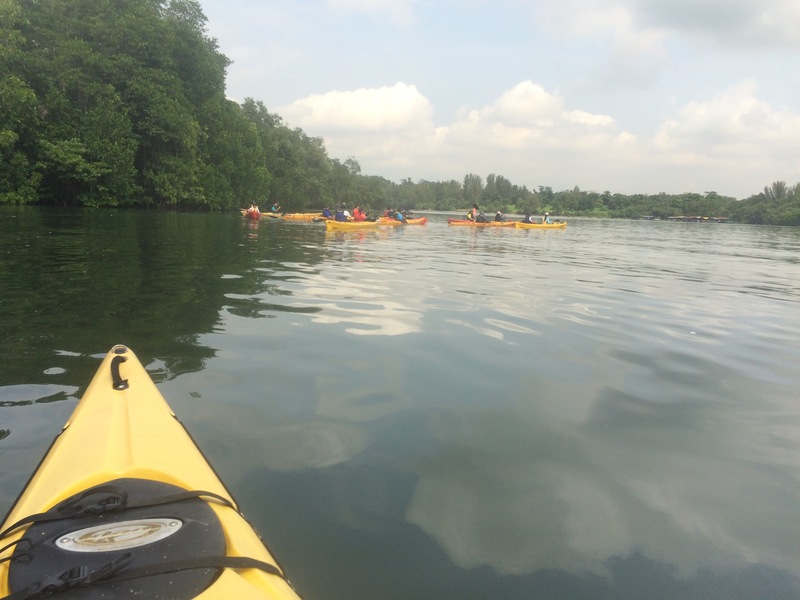 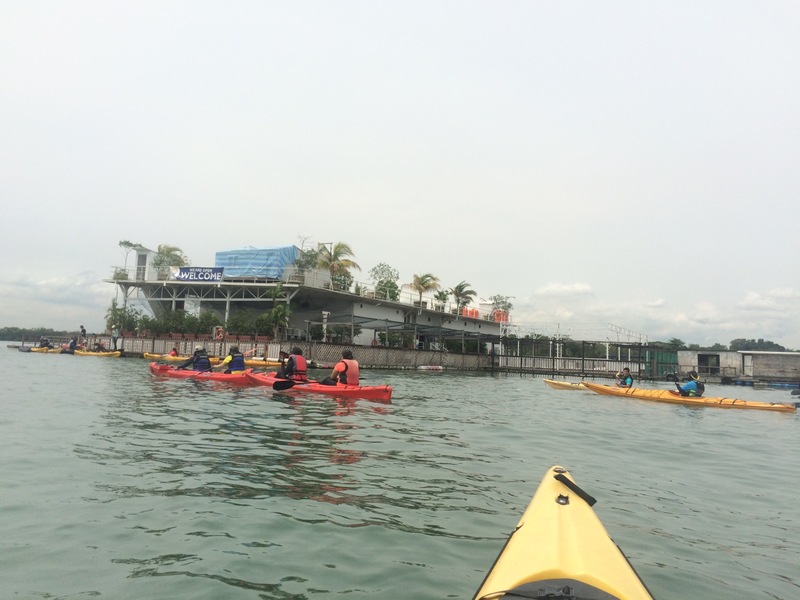 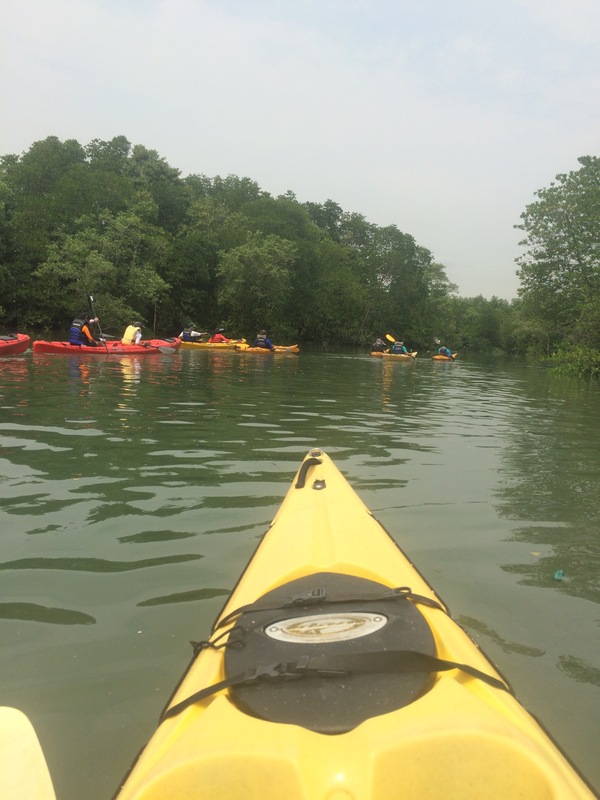 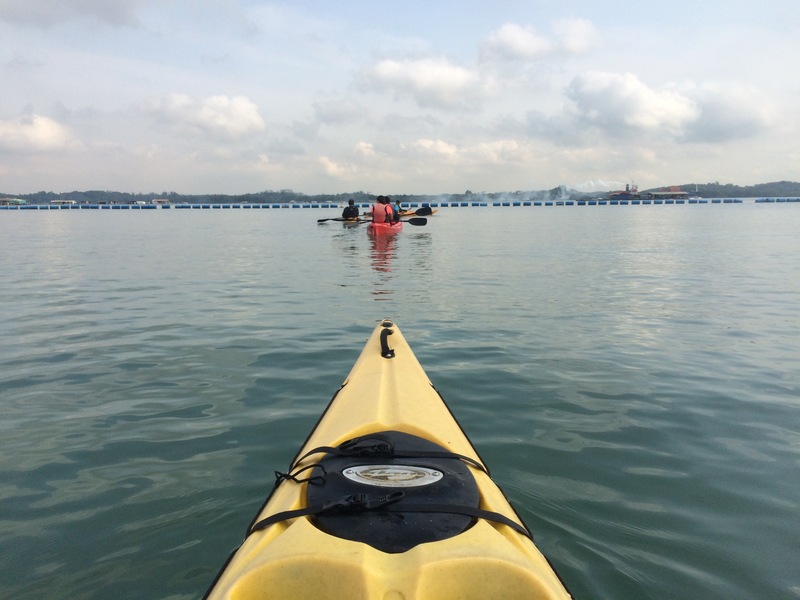 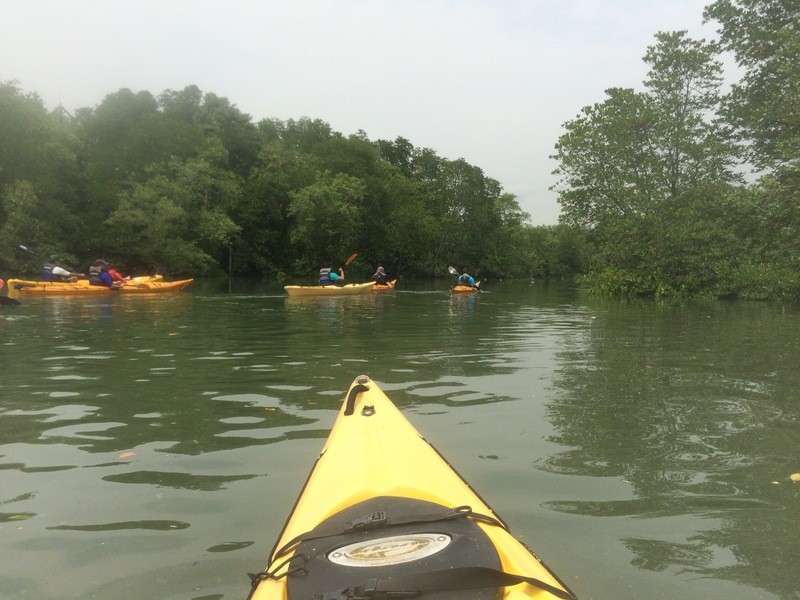 The kayaking event is organised by Kayak Khakis meetup group based in Singapore. 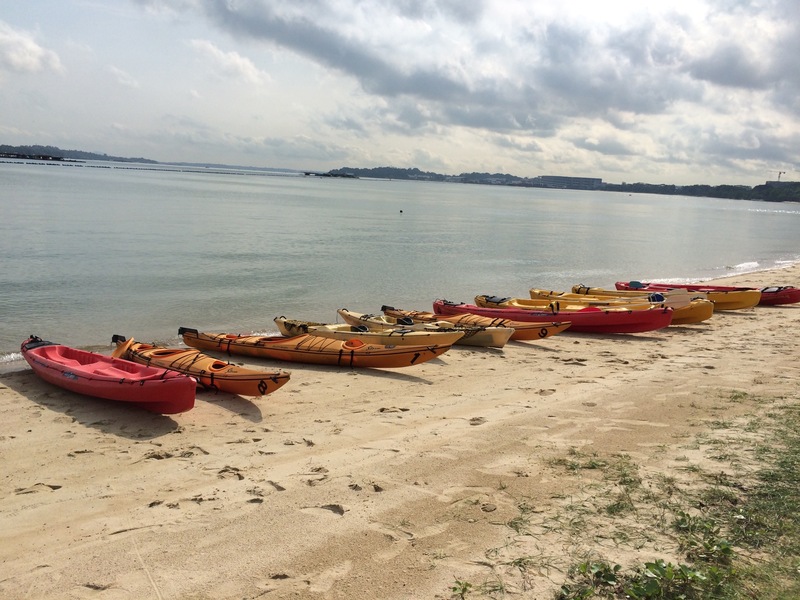 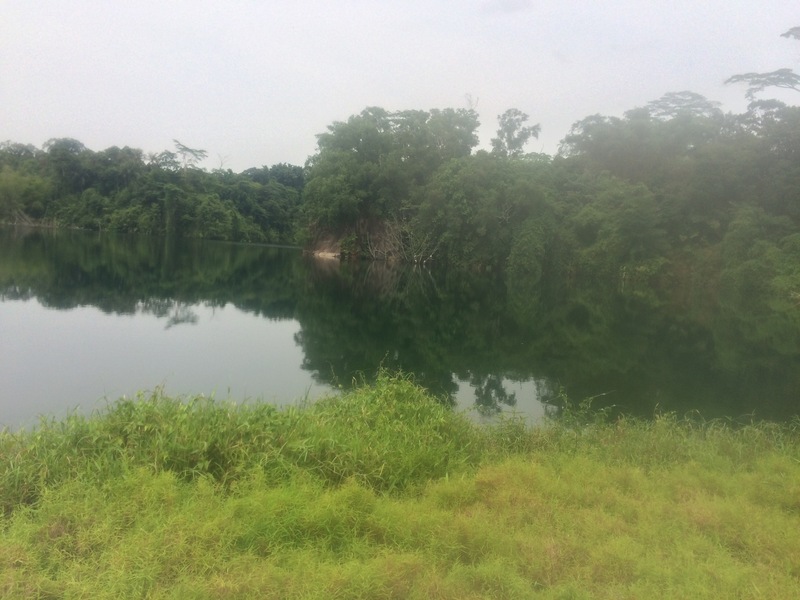 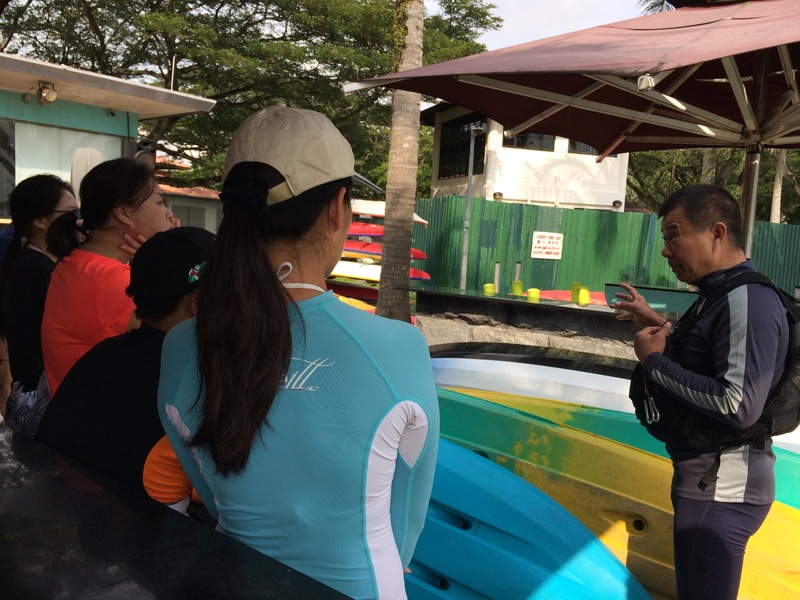 We kayaked from Pasir Ris beach to Pulau Ubin and back, and we were fortunate to experience favorable weather as it had been raining the past few days. 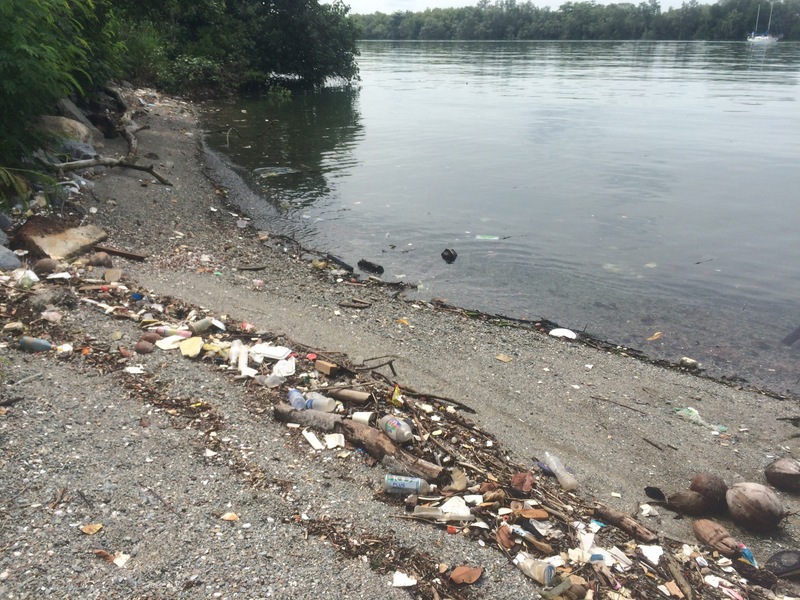 Some parts of the beaches in Pulau Ubin are polluted with carelessly discarded litter. Thanks for your compliment. 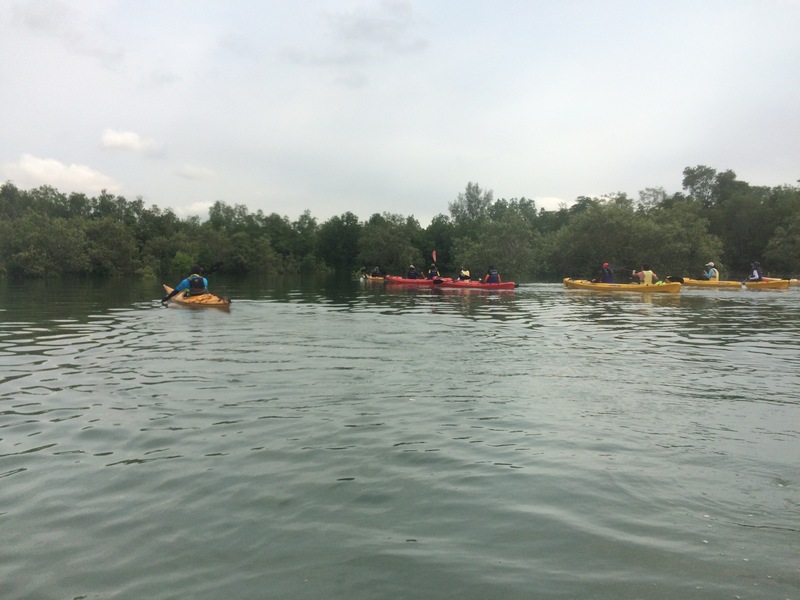 🙂 There were 18 of us at the kayaking expedition. 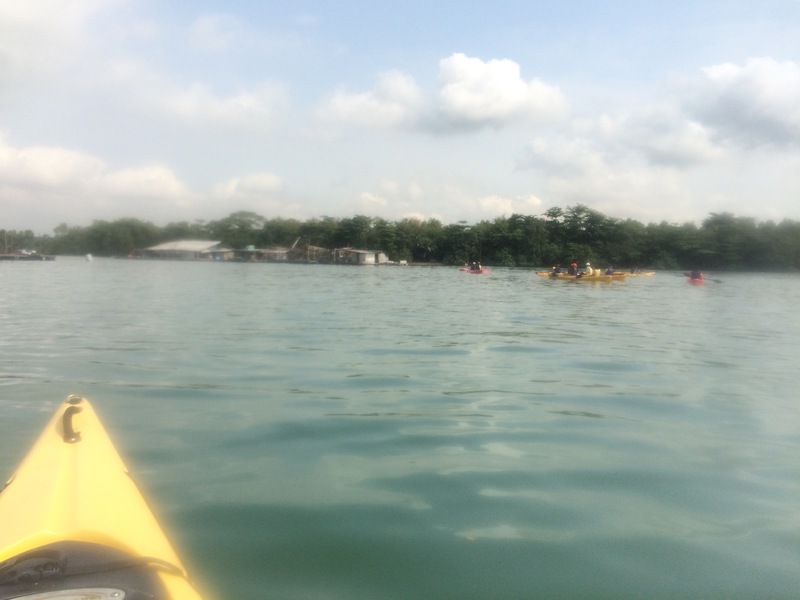 Yes, the floating restaurant provided a novel experience. 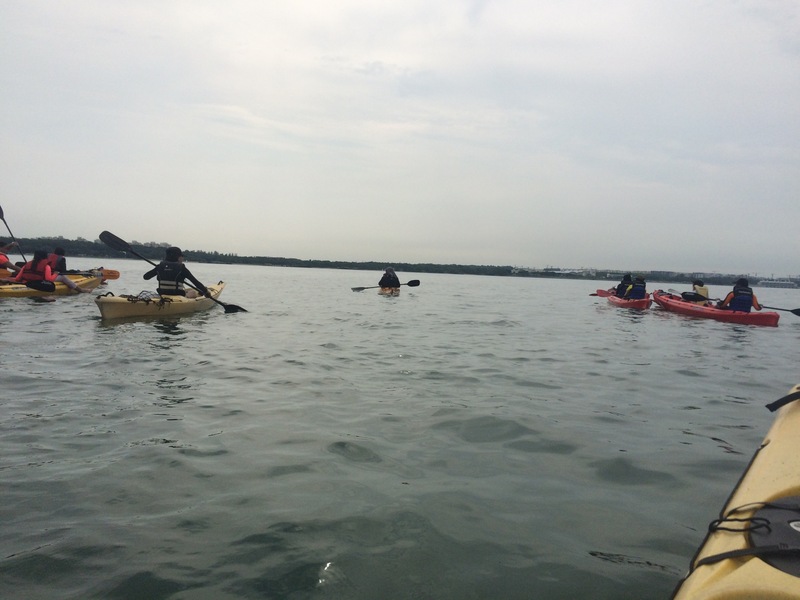 18 on the expedition sounds great. 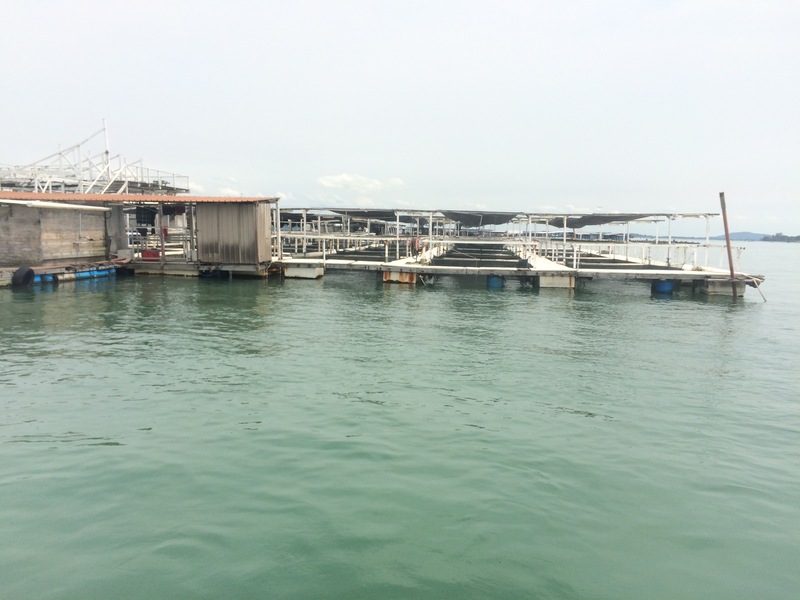 The floating restaurant is really creative.